A former Black Liberation Army radical who killed two New York City police officers nearly a half century ago was scheduled to be released on parole Friday after efforts to keep him in prison failed. 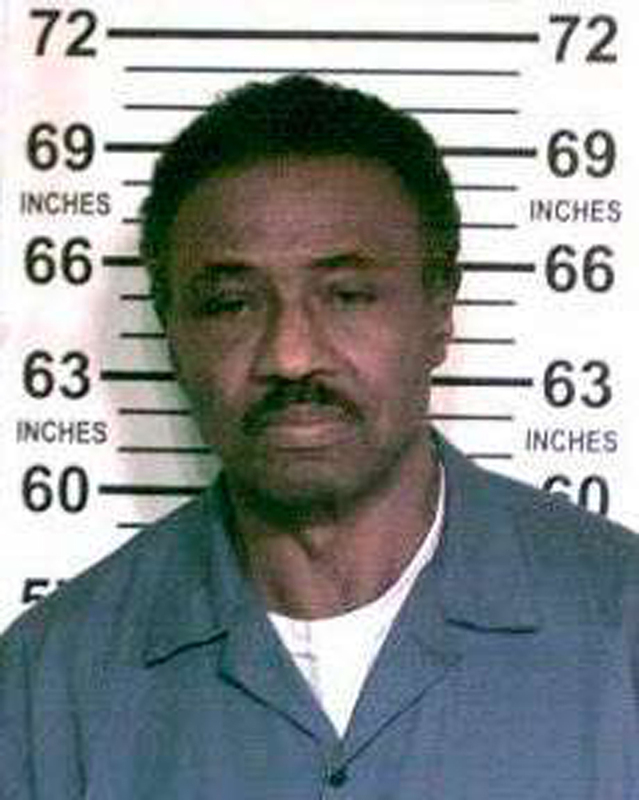 State prison officials said they're abiding by an appellate judge's decision Wednesday that denied a police union's request for a temporary restraining order to keep Herman Bell behind bars. Bell, 70, is scheduled for release Friday. Officials with the Department of Corrections and Community Supervision said the agency doesn't provide release times for inmates being paroled. According to the website for VINE , an online victim notification network, Bell remained in custody at the maximum-security Shawangunk Correctional Facility in upstate Ulster County as of Friday afternoon. Bell and the two accomplices were convicted of murder. They were sentenced in 1979 to 25 years to life in prison. Bell was granted parole last month after his eighth parole hearing, during which he stated he had "deep remorse" for the slayings. Bell was initially scheduled for release April 17, but a state judge in Albany delayed his release after the Patrolmen's Benevolent Association filed a lawsuit on behalf of Piagentini's widow, who claimed the parole board didn't follow proper protocols in approving the inmate's release. The judge later ruled in favor of Bell's release. The PBA appealed that decision, but the appellate judge also ruled the parole board had followed protocols and set Friday for Bell's release. During a news conference Friday at PBA headquarters in Manhattan, union officials said they would continue their legal challenges to Bell's release. They called on state lawmakers and Democratic Gov. Andrew Cuomo to fix what the PBA refers to as the "broken" state parole board system. In a statement released by the PBA, Officer Piagentini's widow, Diane Piagentini, said the governor should appoint new parole board members to rehear Bell's case. "Shame on you," wrote Diane Piagentini, of Long Island. "You should have put politics aside and done the right thing. You should have given us a new parole hearing." Cuomo said last month that he disagrees strongly with the parole board's decision and freeing Bell sends the wrong signal. One of Bell's co-defendants has since died in prison while the other, Anthony Bottom, is serving 25 years to life at maximum-security Sullivan Correctional Facility in Sullivan County. The 66-year-old Bottom is due for a parole hearing in June.